School of Theology: ABTS is an institution that equips leaders for the Church in the Arab world. The seminary’s impact reaches at least ten MENA nations: Lebanon, Syria, Jordan, Iraq, Egypt, South Sudan, Sudan, Morocco, Tunis and Algeria. The School of Theology curriculum equips graduates to lead the Church into authentic engagement with communities and societies as they are today. The seminary welcomes individual students, married couples and families, committing to provide the best learning opportunities. This approach ensures that the students represent a variety of socio-economic statuses and community backgrounds, creating a richly diverse academic and spiritual community. Today, graduates are leading the body of Christ in their communities and churches, often in hostile and high risk environments. 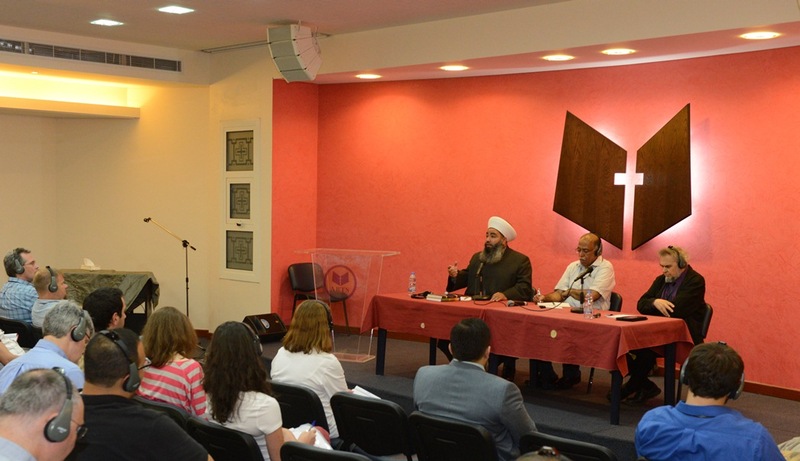 Institute of Middle East Studies: IMES seeks to bring about positive transformation in thinking and practice between Christians and Muslims in the Middle East and beyond through various opportunities for learning and engagement in the MENA region. For instance, the Middle East Conference is an annual gathering that brings together Christian workers from all over the world who are interested to learn more about Islam and the Middle East. The Lebanon Practicum is a short-term study opportunity for those from outside the Arab world and includes participation in the Middle East Conference and Arabic language study at the Institute’s Academy for Languages and Practical Skills. It allows students to practice cross-cultural work in a dynamic context, and engage in mutual learning between Christian and Muslim communities. IMES’ Masters of Religion in Middle Eastern and North African Studies is a graduate program designed for individuals who want to be involved in addressing the real issues in the MENA context. The program is open to students from within and outside of the Arab world.